We talk with Jack Pelton, Chairman of the Board of the Experimental Aircraft Association about the status of the FAA re-authorization and ATC privatization. Also the Republic Airways bankruptcy, a WASP celebrates her 106th birthday, a first look at the Long Range Strike Bomber, and the history of the YF-12A. 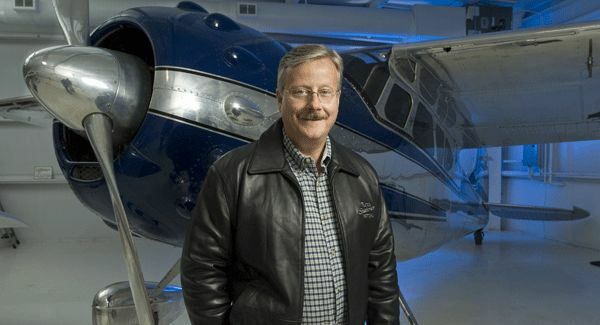 Jack Pelton is Chairman of the Board of the Experimental Aircraft Association (the EAA). He’s the retired chairman, president, and chief executive officer for Cessna Aircraft Company. Jack has also worked at Dornier Aircraft in Munich, and Douglas Aircraft in Long Beach CA. 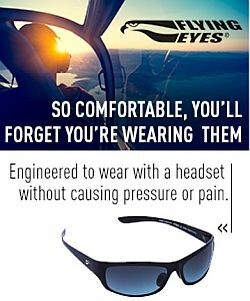 Jack was a member of the board and past chairman of the General Aviation Manufacturers Association (GAMA) and served on the board of directors of the National Business Aviation Association (NBAA). Jack gives us the background of the FAA re-authorization bill and tells us about some of its problems: the lack of GA input, heavy board control by airlines, absence of congressional oversight, taxpayer-funded assets handed to a private organization, and lack of clarity on how privatized ATC would be paid for. You can take action at govt.eaa.org. The House Aviation Innovation, Reform, and Reauthorization (AIRR) Act is being put aside for now in favor of a continuing resolution to fund the FAA beyond March 31, when funding runs out. The chairman of the House Transportation and Infrastructure Committee, Rep. Bill Shuster, R-Pa. said that he is working on the extension bill, but also seeking support for the privatization of air traffic control. Bomber 21? Why Not Build a Better B-52? Only every four years can we talk about aviation history from the 29th of February. In 1964, Lyndon Johnson bought the YF-12 from the world of the black and into the light, doing so only to protect the black. The YF-12A was an extremely successful interceptor and went on to be a great test aircraft for NASA. How Airports Can Help Revitalize the Aviation Industry. 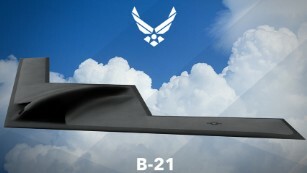 This entry was posted in Episodes and tagged B-21, EAA, FAA, Republic Airways, WASP, YF-12A on March 2, 2016 by maxflight.